Imagine there is a bank that credits your account each morning with $86,400. It carries over no balance from day to day, and every evening it deletes whatever part of the balance you fail to use during that day! What would you do? Draw out every cent? Each one of us has such a bank! It's called "TIME". Every morning it credits you with 86.400 seconds and every night it writes off as lost whatever you have failed to invest wisely. It carries over no balance - It allows no overdraft. Each day it opens a new account for you. If you fail to use the days deposit, the lost is yours. There is no going back, there is no drawing again but tomorrow. You must live in the presence on today's deposit. Invest it in every opportunity! The clock is running. Do this if JP Morgan fires you - Exponential Investor: This week, Jamie Dimon, CEO of JP Morgan gave us a lovely insight into just what happens when new ideas disrupt the privileged position of those in power. How do the rich and powerful respond when their supremacy is challenged? 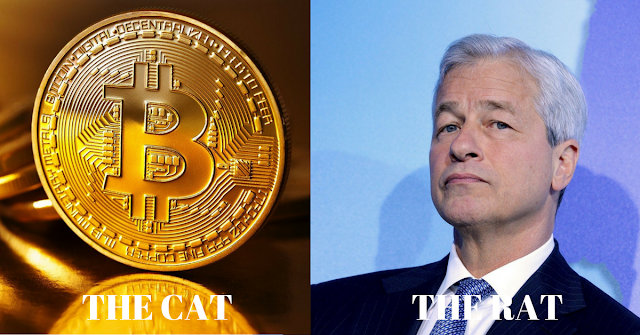 If you want an answer to that question, direct your enquires to Jamie Dimon, CEO of JP Morgan. This week he gave us a lovely insight into just what happens when new ideas and thinking disrupts the privileged position of those in power. 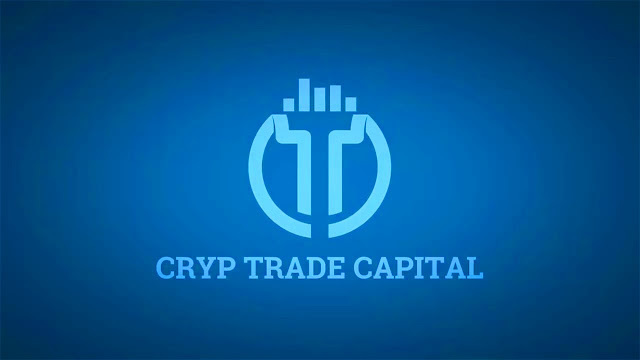 Crypto Trade Capital (CTC) was created one year ago September 2016 by owner CEO Vitaly Ipatov to allow people from all walks of life to be able to trade on the Crypto Currency market without the emotion that goes with trading yourself. Cryp Trade Capital has a well-organized group of successful top managers, ready to share their experience with you! 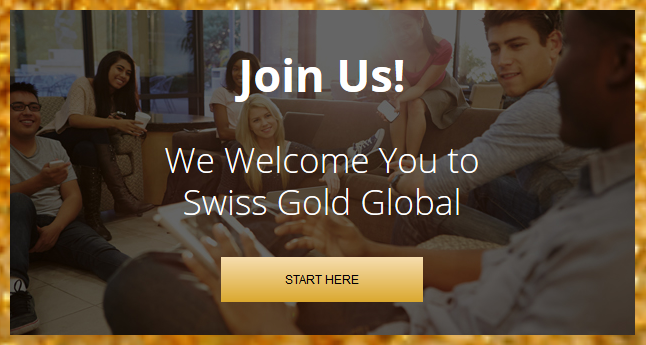 Swiss Gold Global is the brain child of Bill Rowell (Founder and CEO). It is an International Wealth Community committed to helping ordinary people worldwide prosper financially. Bill Rowell is an Australian entrepreneur with a history of business success and a passion to expand the lives of others. Raised on a farm, he learned both the value and the limits of "a hard day's work for a hard day's pay." Seeking to enlarge his experience, he joined the police force and rose at a young age to the rank of Senior Detective in the Armed Robbery Squad. A chance meeting with a successful businessman inspired Bill to set out on the road of entrepreneurship. 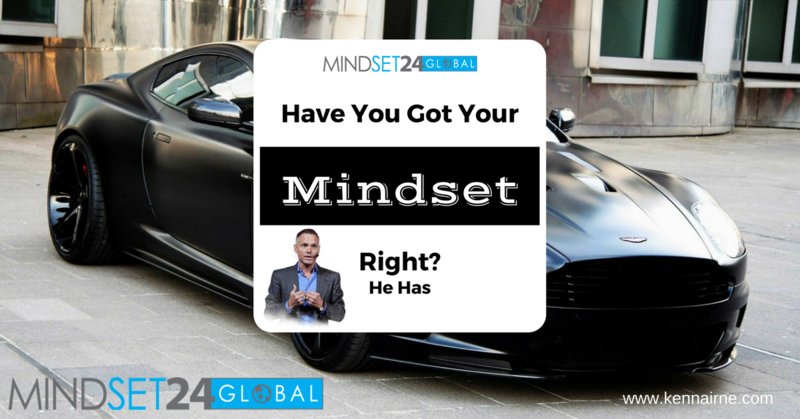 Changing Your Mindset is as easy as... 1, 2, 3! Kevin Harrington (The Original Shark Tank) and Jay Sargent (Worlds Famous Author and Master NLP Trainer), Two of the greatest minds put together to give us what we need to achieve our greatest goals. This is something you really don't want to let go of. I'm very proud to be a member of FutureNet. Reading their latest Newsletter this morning show me how powerful this company is. 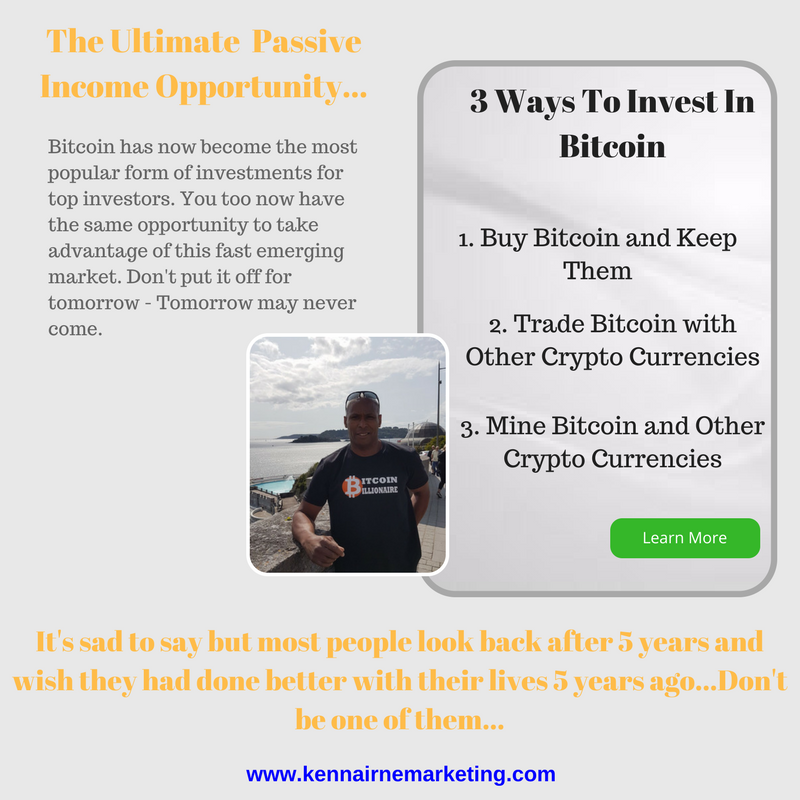 Most people thinks Futurnet is just a Revshare program, but as I've said many a times in the past! Futurenet was a business well before they added the Revshare option to their already massive business portfolio. If members take the time to read their newsletter each time it arrive in their email inbox, they would see how massive this business is. Bitcoin is basically another form of digital currency used mainly for shopping online. It was published back in 2008 by someone going by the name of Satoshi Nakamoto (not sure if the name is real) to a cryptography mailing list in a research paper called "Bitcoin". Bitcoin is a Peer to Peer Electronic Cash Machine. Bitcoin is not like other Fiat currencies, it is created and held electronically, and it is controlled by the people and not by a centralised banking system. You cannot print it like the UK pound or the US dollar! Bitcoins are produced by people and businesses worldwide using computers and software that solves mathematical problems.